Pearl aficionados and most pearl enthusiasts from all walks of life know well the name of Mikimoto. The world of pearls would not be what we know today without Mr. Kokichi Mikimoto of Japan. Most understand that Mikimoto was the inventor of cultured pearls, achieving in 1893 his quest to uncover the secret of an iconic gem of nature, the pearl. Mr. Mikimoto is acknowledged as a genius, a skilled scientist, an astute businessman, a visionary, a true artist, a cultured pearl visionary who quested for beauty, perfection, and integrity within the pearl business. However, little is ever mentioned about Mr. Mikimoto’s loyal wife, Ume. She shared in the years enormous efforts of hard work, pearl study and research, pearl disappointment, and pearl experimentation. She also shared the pearl triumphs when finally, on July 11, 1893, her husband’s pearl dream became a pearl reality. On that wonderful day, it was Ume who dragged a basket of pearl oysters from the sea. Tucked within the folds inside a pearl oyster was a glistening object. 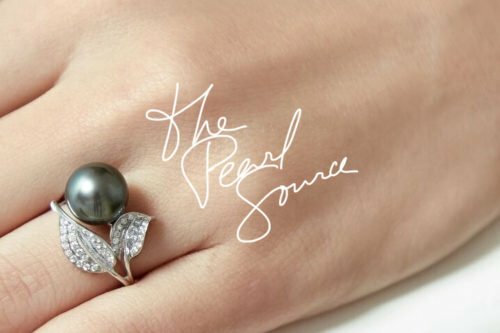 A pearl, the world’s first semi-spherical cultured pearl. The first pearl ever propagated by man. This pivotal moment in pearl history was portrayed in a lovely painting entitled “This Long Awaited Moment” by Masayoshi Ise, 1978. Mikimoto, with the help of his wife, had discovered the secret to cultivating beautiful pearls of unquestioned quality. His pearls rivaled the provenance of natural pearls and in 1896, he was granted his first patent for cultured pearls, basing his growing pearl business on Ojima Island where his first pearls were grown. READ MORE: What Is an Oyster? How Does It Make Pearls? It seems poetic that a loyal and hardworking wife is historically compared to a pearl beyond value. 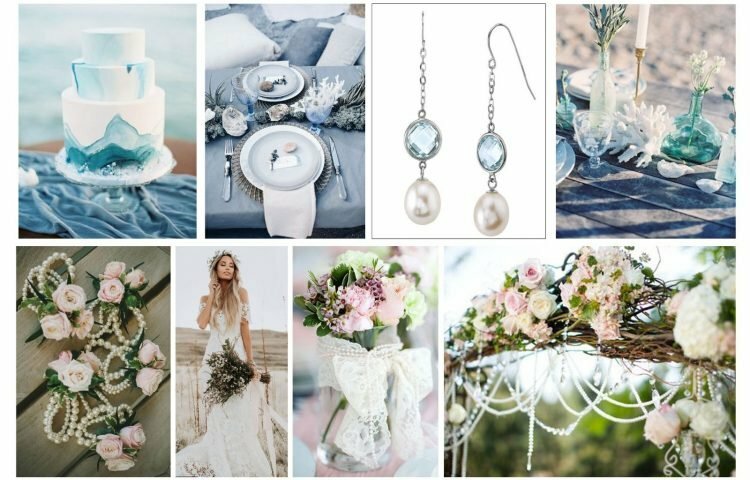 For all the lucky ladies who today enjoy the luxury and comparative ease of owning pearls and wearing pearl jewelry, we can certainly appreciate the value of Ume, the first lady of the cultured pearl. She was truly a pearl beyond value in the life of her famous husband, Kokichi Mikimoto.